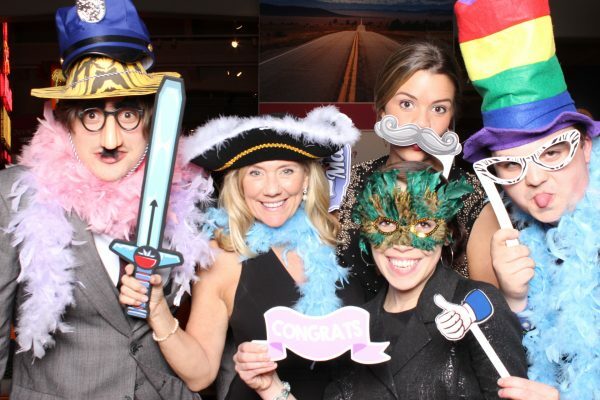 Oftentimes some of the best entertainment for your guests at your event is a photo booth! Let out their inner wild side with fun poses, hilarious outtakes, and the goofiest props. 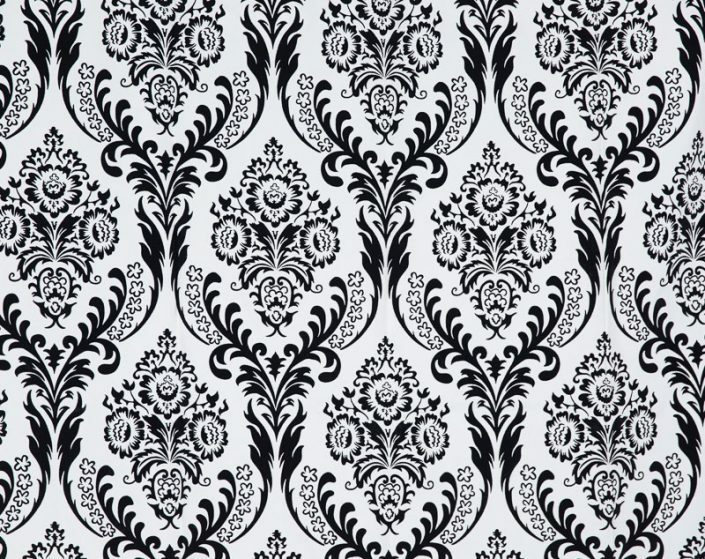 Utilize the included prints as your guest’s favors to save money! Then enjoy all the fun your guests had with all photos uploaded to a private, shareable and downloadable online gallery. Everyone goes home with a print! 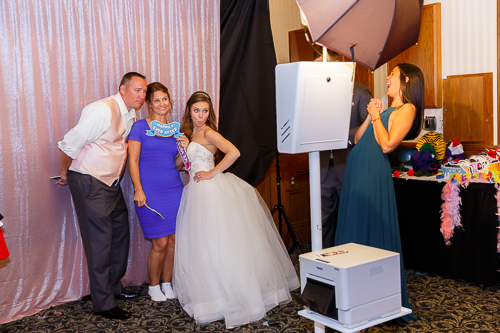 Your booth rental includes unlimited photo sessions and photo strip printing for all of your guests. 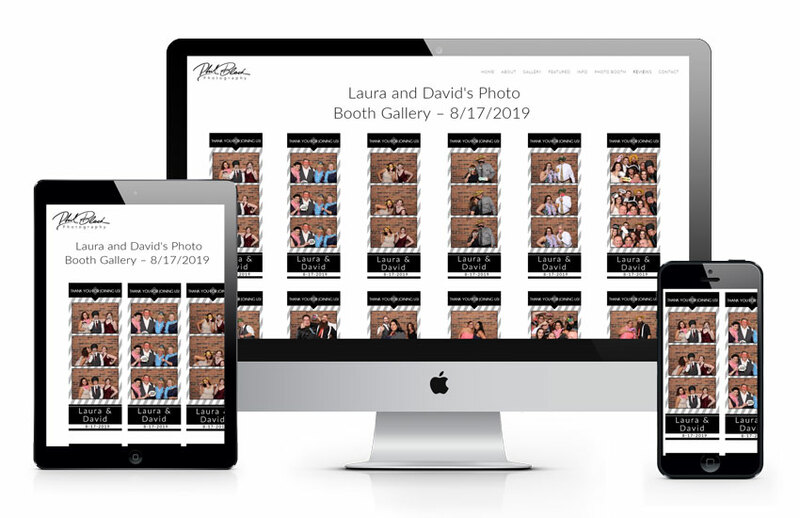 With prints that never fade and print in just 6 seconds, your guests will go home with photos of some of their favorite moments from your event. HD photo strips are printed immediately after each photo session. By using a larger light source and a Canon DSLR camera (no webcams here! ), all of your guest’s faces are visible and well lit. Prints are UV protected and water resistant. All The Fun. All the Moments. Enjoyable Forever. All of your guest’s photo strips will be digitally uploaded to an online gallery. View, download and share the entire gallery, or post individual photo strips to your favorite social media (tag away!). The gallery will also be posted on our website for your friends and family to easily find their photos (let us know if you’d like to not have your gallery posted). We’ve taken down the barriers to the traditional booth! 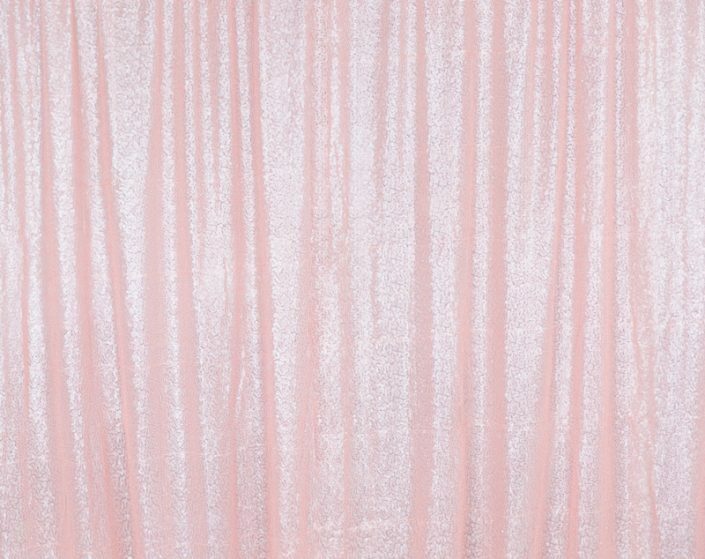 No walls means no restriction on the number of guests that can fit inside your photo booth. 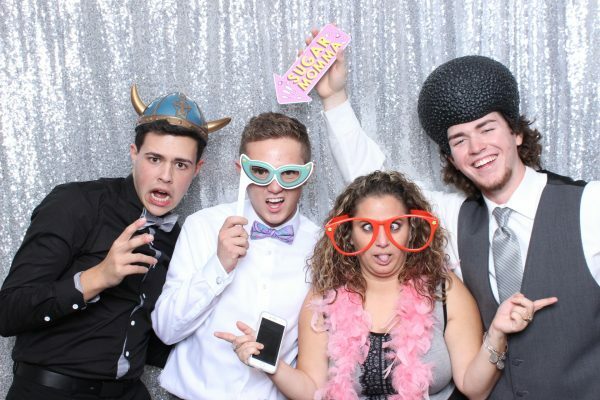 Our professional style photo booth creates an inviting atmosphere of guests coming to your booth the entire event. 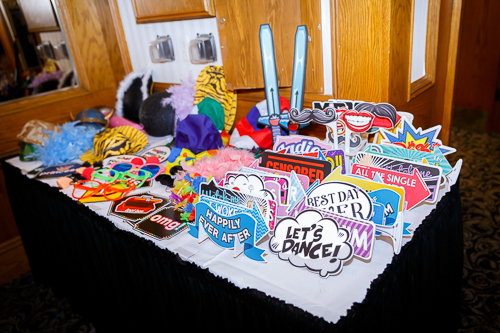 We also bring a ton of cool fun props and a backdrop of your choice (or we can use a wall at your venue), and keep the good times going with a friendly host invoking fun the entire event. 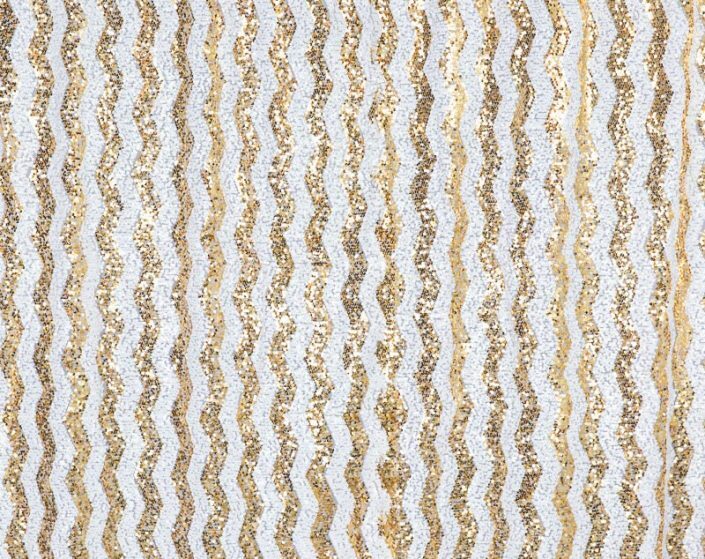 Our open booth concept gives you the opportunity to choose among our selection of backdrops! 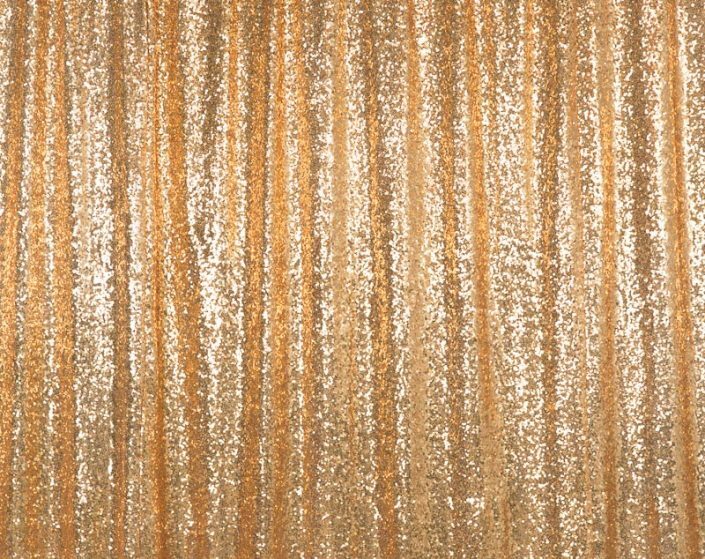 Customize how your photos look by choosing a backdrop that matches your wedding’s theme or colors, or we can use a beautiful wall at your venue. Treasure all the moments of your guests having fun! Walk away from your event with a keepsake guest book of all your guest’s printed photo strips in a premium, leatherette photo album. We’ll provide colored metallic pens for your guests to sign their names and add custom messages to you. Save money with this personalized and great replacement to the traditional guest book. After each photo session, we will glue a printed photo strip on to a professional, acid-free album page. Pages are dynamically added to your album which we assemble on-site, so you’re not left with not enough, or too many, album pages. 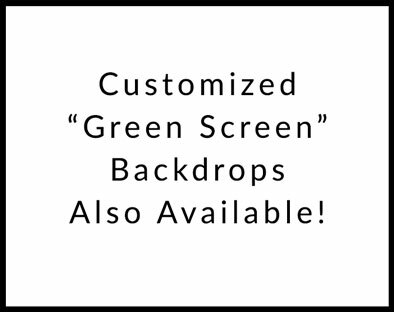 Our most popular add-on, and is included for free when you book your photo booth with your photography. Photo frames are the perfect favor for your guests to remember your event! Plus, save money by using the photo strips as your official guest favors! Choose from tabletop or magnetic acrylic frames. 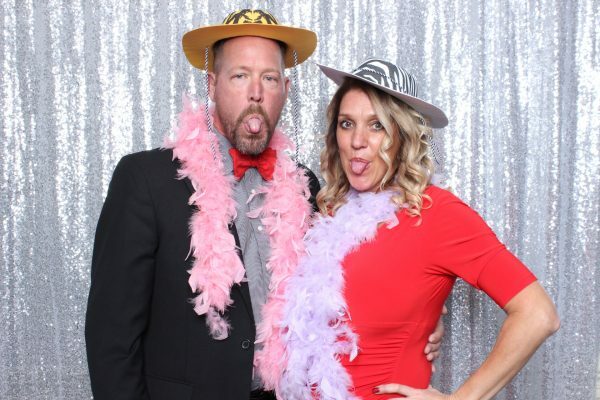 Provides guests with an instant opportunity to show off their photo booth snapshots. Available in the printed photo strip 2″ x 6″ size, the accompanying photo strips slide right into the crystal clear acrylic frames. One of the largest complaints about photo booths at events is that people walk away without their photos or loose photo strips get damaged in pockets and purses. Right after the moment the memories are captured, these shiny, sleek frames offer protection and a method of display to ensure that no photos get left behind. We will distribute the frames to your guest’s place settings (if applicable) prior to your guests arriving, with an included fun insert reminding guests to use the booth. 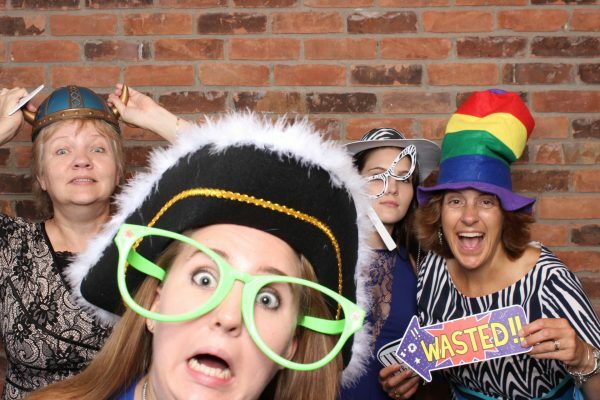 Any event can benefit from a photo booth! 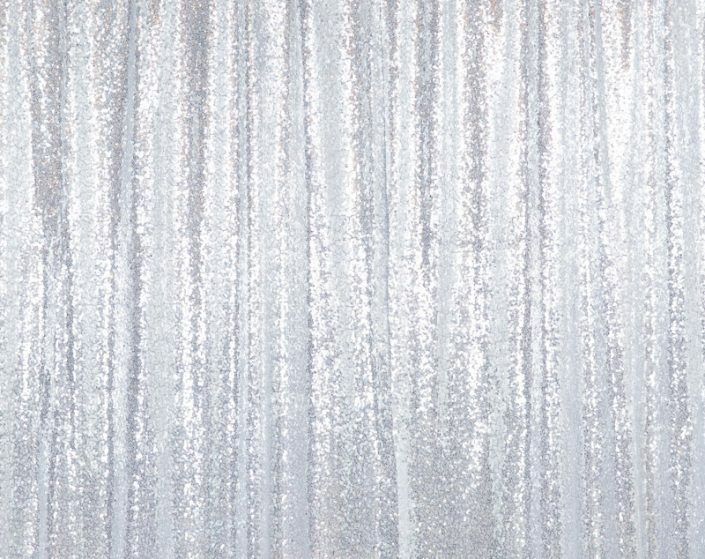 Weddings, corporate events, graduation parties, anniversary parties, school dances/proms, baby showers, award nights, reunions, holiday parties, birthday parties (our booths are height-adjustable! ), bar and bat mitzvahs, you name it! We designed our booth to be both inviting and at the same time professional, and have served clients from a wide range of event types. What makes your booth the best booth option? For starters, we carry a backup of everything to your event – computers, cameras, lenses, flashes, cables, printers, even down to the surge protector. Basically we bring two booths to your event in case anything breaks, we can immediately get the booth back up and running again. We also offer you choices of background and printed photo strip designs to customize your booth experience to your event. Did we mention there are unlimited photos sessions AND unlimited photo strip printing? As photographers, we understand what it takes to make great photos, and gear plays a large role. That’s why, unlike the competition, we don’t use webcams; we only utilize Canon DSLR cameras with a professional lighting setup. And our booth is not just a monitor with a camera mounted to a tripod – we designed every aspect of our booth to be unique and professional looking. 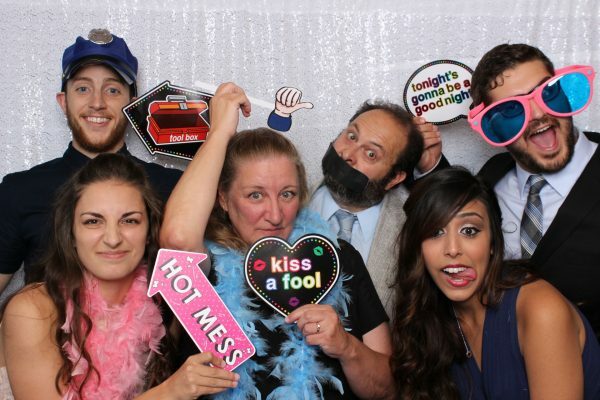 We’ve been doing this a long time, and know what is most important when it comes to running a photo booth – reliability, and FUN! Our booth’s hosts are both technically-savvy and outgoing people, and will invoke fun into every booth’s photo session! 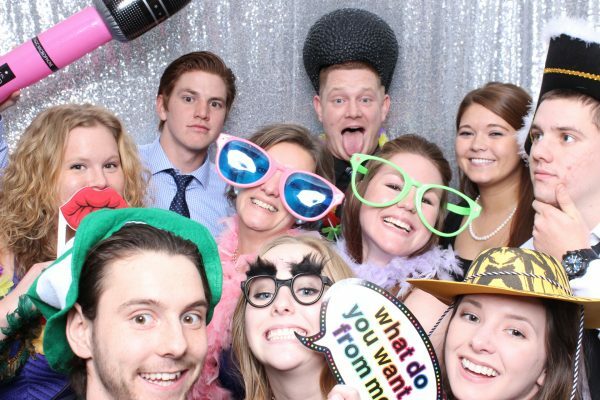 How many people can fit in your modern photo booth? 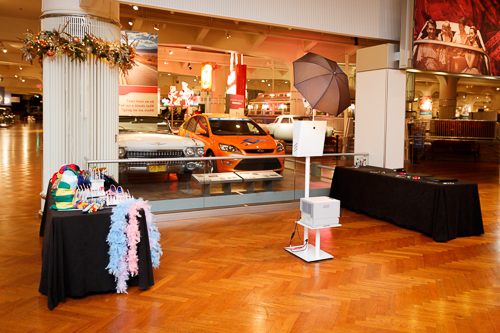 Unlike traditional “booths”, our photo booth is an open-concept booth. 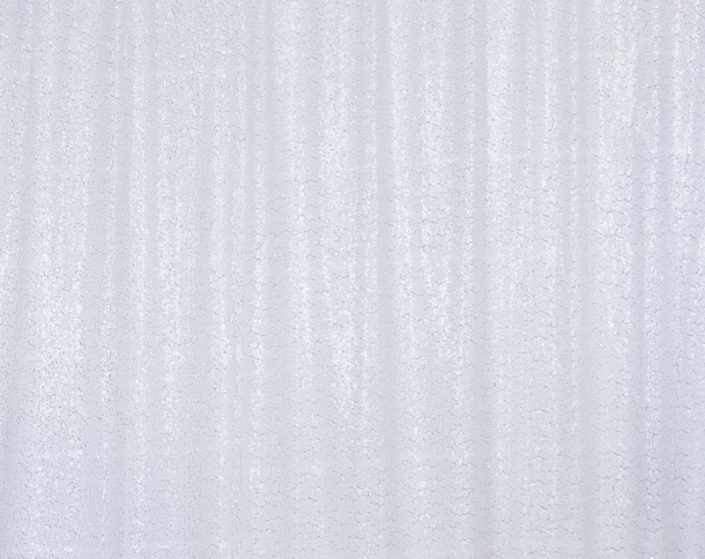 There are no restrictions like physical walls or drapes. Fit as many people as you can in the frame! Comfortably fit 10, we’ve seen as many as 20. The more the better! Do the photos print after each session? Does each guest get their own print? Absolutely! Never-fading 2″ x 6″ photo strips are printed immediately after each group’s mini photo session and included in the price of the booth rental. 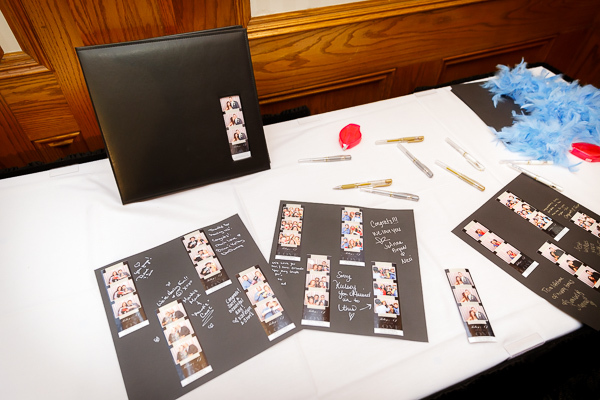 The booth will prompt your guests how many photo strips to print, so each of your guests get their own photo strip (no extra charge of course!). We use a commercial dye sublimation photo printer which prints photos in about 10 seconds. Prints are immediately dry when they come out of the printer, and are also UV protected and water resistant. Do we get digital copies of all the photos our guests take in the photo booth? Yes you do! 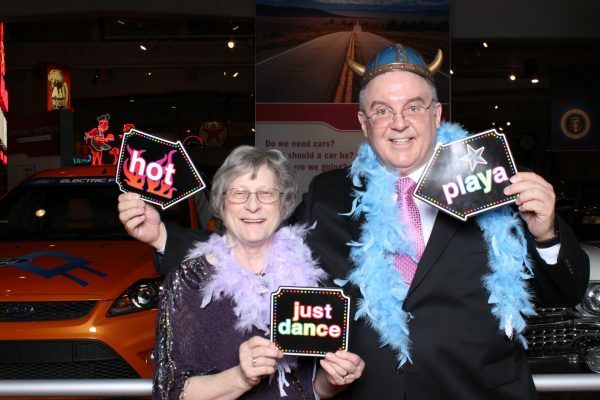 We’ll post the digital versions of all the photo strips taken at your event for you to download. You won’t miss a moment! You can also choose to optionally share the entire gallery or any single photo strips easily with just one URL. The gallery will also be posted on our website for your friends and family to easily find their photos (let us know if you’d like to not have your gallery posted). Can we customize the printed photo strips? Definitely – we’ll already be adding your names and event date to the printed photo strips. We have a number of templates to choose from to customize the look of the printed photo strips. See just above these FAQs for the various options. The booth will be set up in an area sized around 10’ deep x 10’ wide x 7’ high. This accommodates both your guests and the booth equipment well. 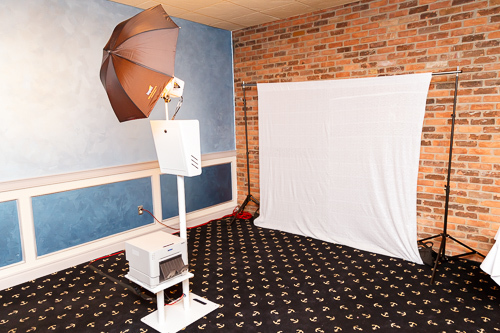 The photo booth requires a standard 110/120V 3-prong AC power outlet within 30 feet of the booth’s location, ideally as close as possible. We’ll need a 6-8 ft table for props. Yes. If the weather is between 60 and 90 degrees F (our booth’s equipment can’t function too far outside this range), and nice and dry (dry ground and not raining), we can definitely set the booth up outside. Strong wind will turn the booth into a parasail, so a guarded spot is preferred. How many hours of open booth time do we need? Typically between 3-6 hours of open booth time is sufficient. At a wedding with 150 guests, between 4-5 hours. Weddings of 200-300 guests, 5-6 hours. You want to make sure all of your guests have time to take some fun shots! Absolutely. We have a few booths running simultaneously at different events, including events we’re not already photographing. For our wedding clients, we always keep a booth ready to reserve. How early do I need to reserve my photo booth rental? The earlier the better! We have multiple booths operational, but only book one event per day per booth. We only require a $200 deposit to reserve your booth. When is the booth set up? Is setup time included in our open booth time? 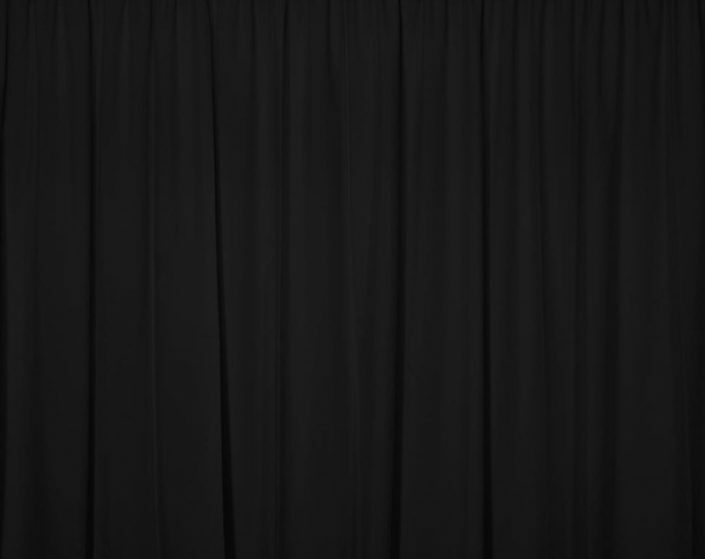 Our photo booth host will arrive approximately 1-2 hours before your open booth time starts. Set up and break down times do NOT take away from your open booth time. So if you pay for 5 hours of open booth time, our host will be there 1-2 hours before your 5 hours starts, and booth break down begins after your 5 hours of open booth time ends. There is no additional fee for set up or break down. If you or your venue requires the booth to be set up earlier, or if you would like the booth to open, then run idle, then open again (i.e. for weddings: to be open during cocktail hour, close for dinner, then open for the reception), we can absolutely accommodate that. There is just a $50/hour fee for any idle, non-operational time. Idle hours do not count against your paid open booth time. 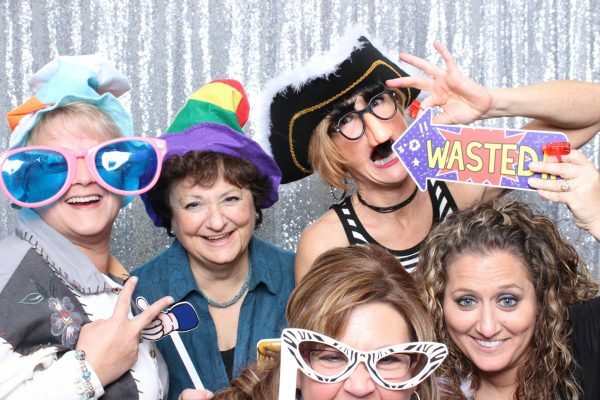 Do you provide photo booth services outside the metro Detroit area? Travel fees are included up to 50 miles one-way (100 miles round trip) from Canton, MI. Anywhere outside of that will be $1.50/mile. Do you charge sales tax? Any other hidden fees? No and no! The prices listed below for the photo booth rental are the prices you pay – no sales tax or other hidden fees, setup and take-down is all included too. There are no additional taxes or charges for the rental, prints, photo booth host, etc. Michigan does not collect sales tax on rentals as long as the business paid sales tax when purchasing the equipment, and since we already paid that sales tax you don’t have to pay any extra sales tax. The only exception is if you add on frames to give to your guests, then 6% tax is added, which is denoted below next to the frame pricing. We’re so excited to hear from you! Book your booth today for any upcoming event! I’ll email you within a few hours with our availability and next steps. If you prefer to just call or email, feel free to anytime! My number is 734.767.2323 and my email is Phil@PhilBlackPhotography.com.